Brexit-conscious British buyers took quite a while to let the impact of the referendum sink in, but the imminent triggering of Article 50 has finally shaken up their pursuit of Spanish property. While no fundamental changes to property rights, obtaining mortgage credit or even inheritance tax are expected, there will be a degree of uncertainty over the coming months, and that’s making buyers more cautious. However, where there’s a threat, there’s also usually an opportunity. The province of Almeria is at the epicentre of the shift, with sales rising 93% in the post-Brexit period. Prices across the province have lagged behind the rest of Spain, with an average value of €129,000 – almost half the national average. Prices are expected to rise following the post-Brexit spike in sales, but haven’t done so yet, creating an interesting opportunity for buyers with an eye on potential capital gains as well as a sun-kissed second home. The addition of Almeria to Jet2’s summer 2017 flight schedule is also interesting news to those seeking an easily accessible, bargain holiday home with great potential for capital gain. Within Almeria, the town of Albox is the one to watch, according to the experts at Kyero.com, which lists more than 200,000 properties each month. Flanked by the Sierra de las Estancias and the Sierra de los Filabres mountain ranges, Albox benefits from being less than an hour’s drive from the coast and just over an hour from Almeria Airport. The town’s white-washed homes, pretty plazas and narrow streets boast plenty of the kind of authentic Spanish charm that many British buyers are seeking. The average property in Albox costs just €129,000 – the same as the provincial average, based on Kyero.com’s figures. Those looking for a substantial project can pick up a townhouse ripe for pulling down and rebuilding for €9,000. A quirky, renovated four-bedroom home with a sunny roof terrace can be picked up for €39,950. Albox apartments are priced from €65,000, while buyers with €100,000 or more can enjoy a selection of spacious villas. Villas with their own pools start from €120,000. Prices in Albox have risen by 2.2% in the last year. Meanwhile, buyer enquiries are running at four times the average for the Kyero.com site. In February alone, 17,000 people searched for property in the town, with British buyers topping the table when it came to the nationality of those looking at Albox homes. The majority were bargain-hunting, with 62.3% looking for properties costing less than €50,000, and apartments being the first choice when it came to property type. A further 22.4% were looking to spend between €50,000 and €100,000. Just 14.7% of potential buyers were considering spending over €100,000, reflecting the Brexit-inspired push for bargain holiday homes. 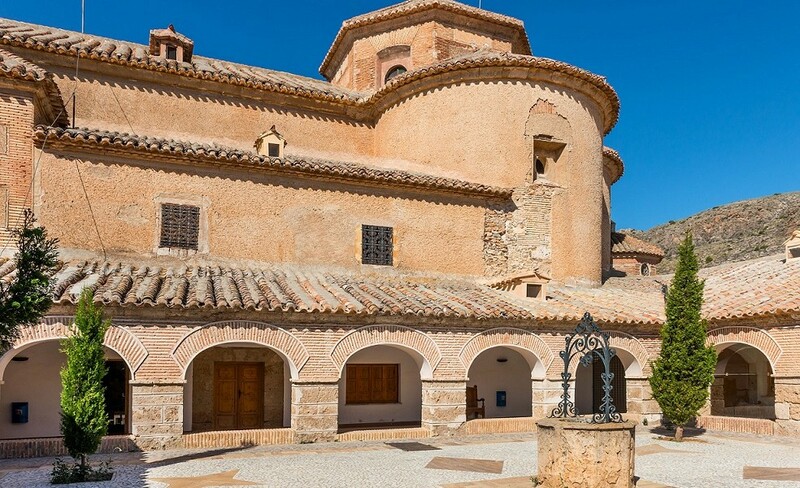 While there’ll no doubt be plenty of vocal lobbying from Spanish property owners and expats once Brexit negotiations are underway, for now buyers are voting with their wallets, meaning that towns like Albox are emerging as 2017’s hottest Spanish holiday home destinations.